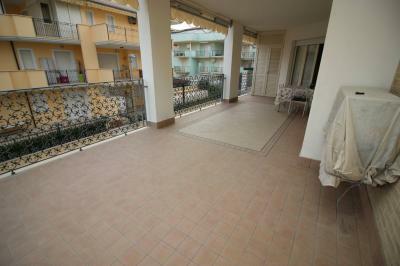 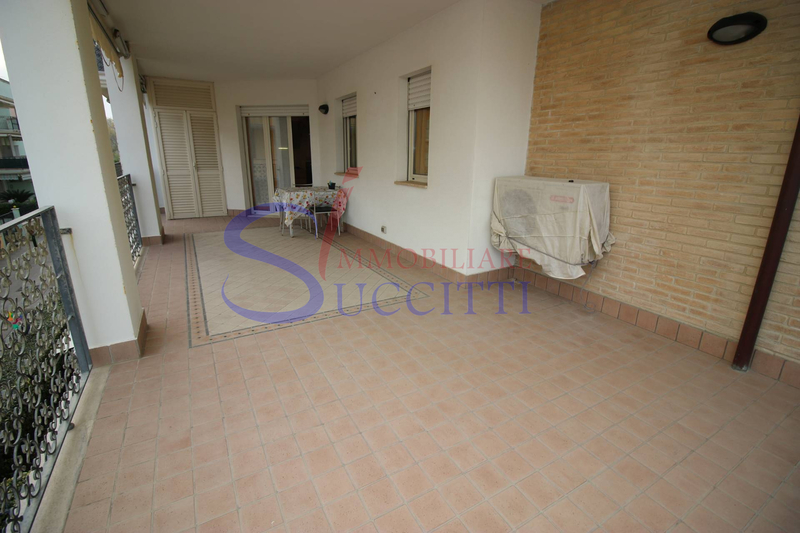 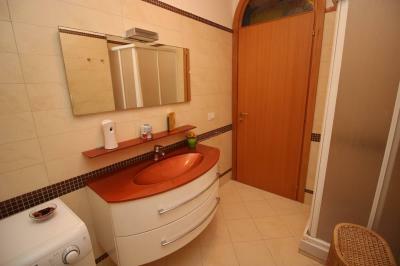 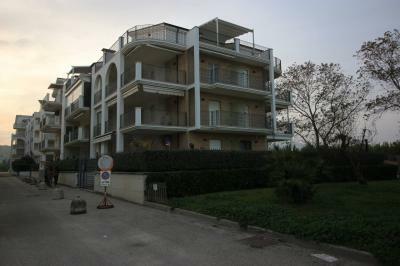 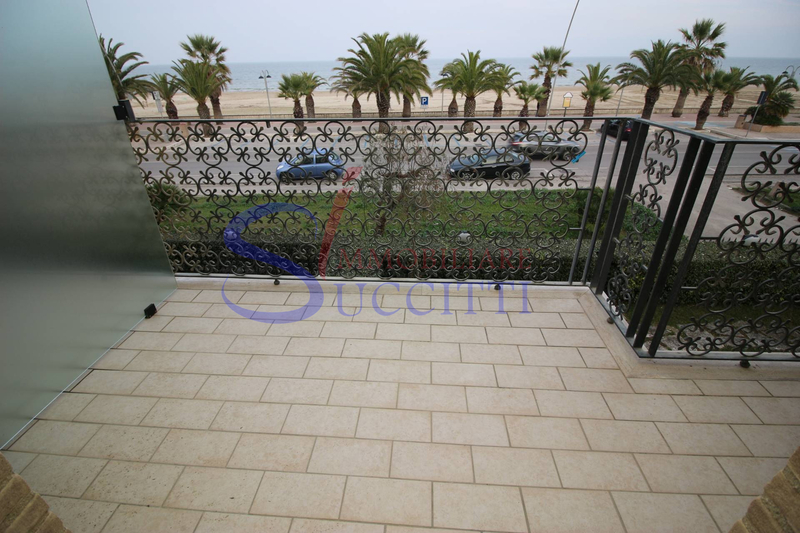 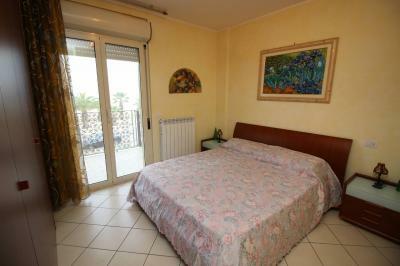 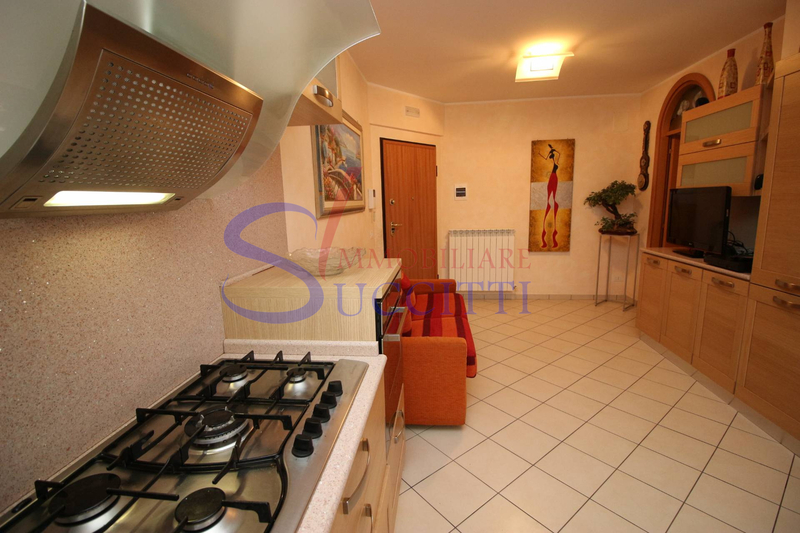 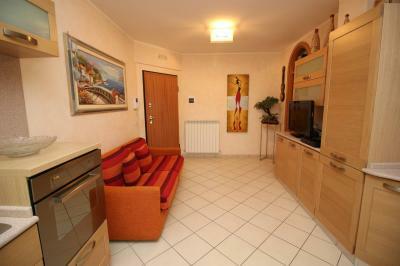 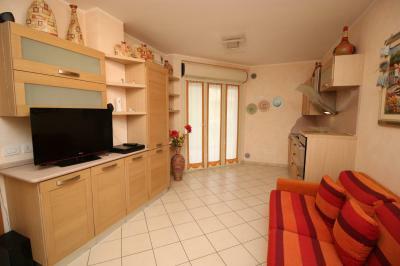 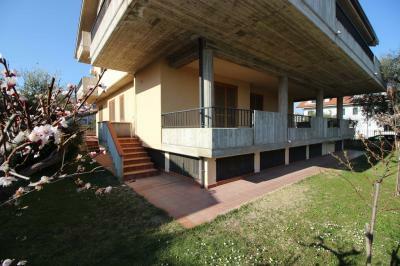 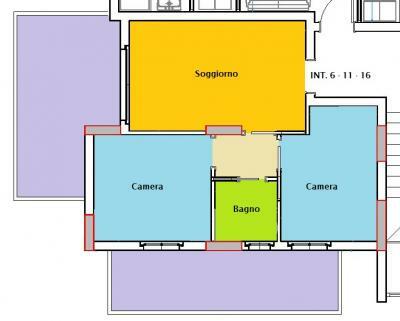 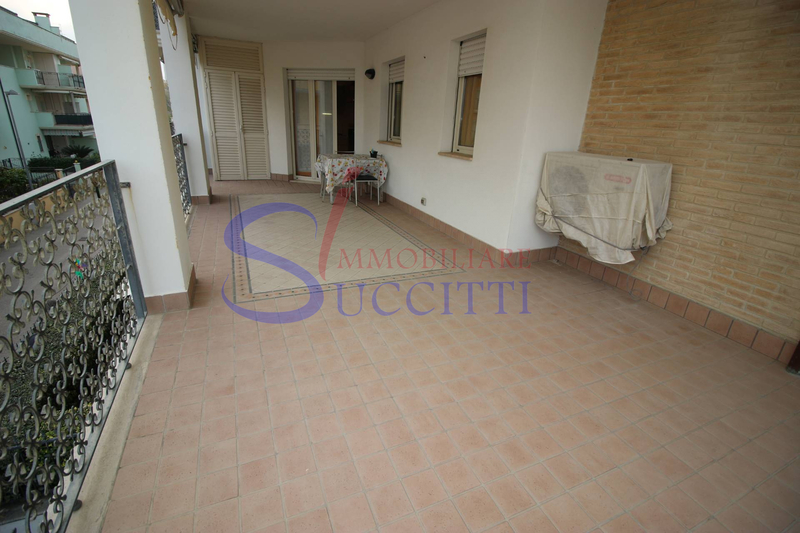 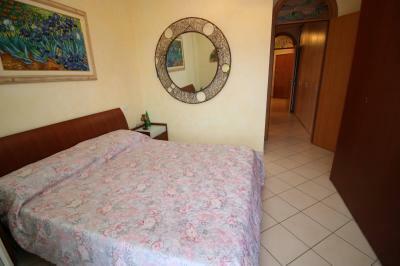 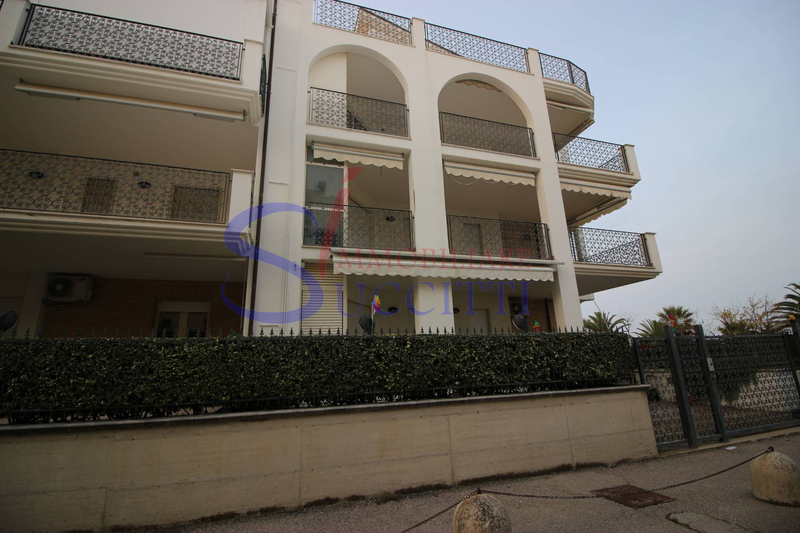 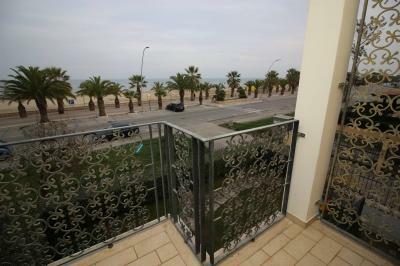 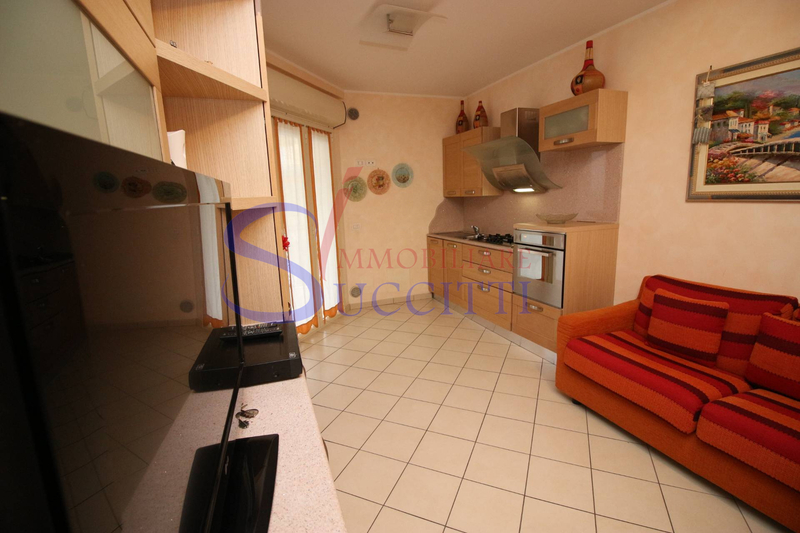 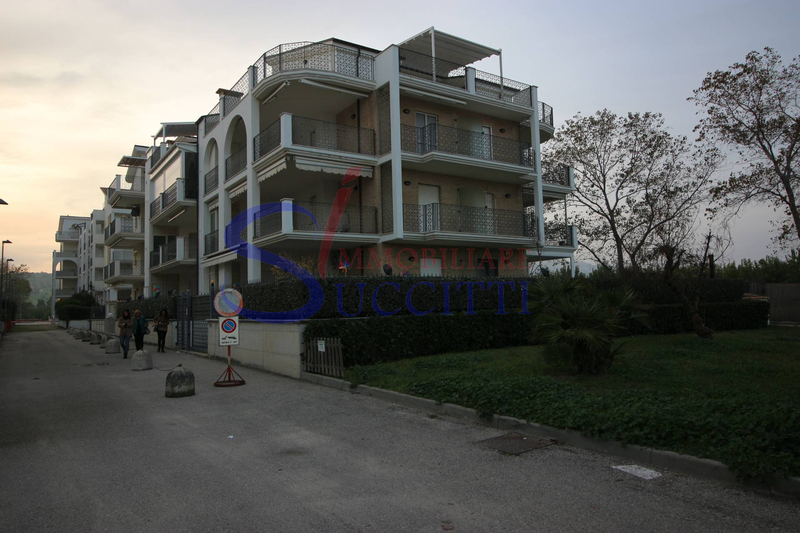 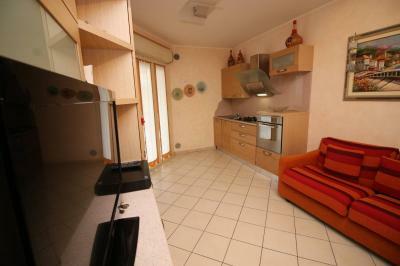 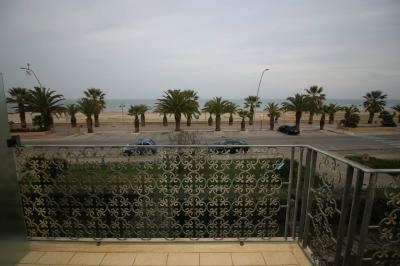 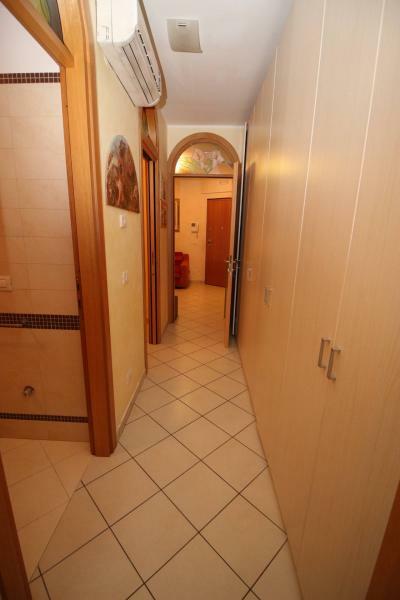 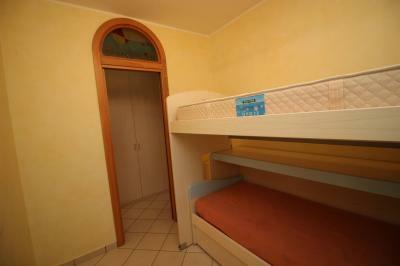 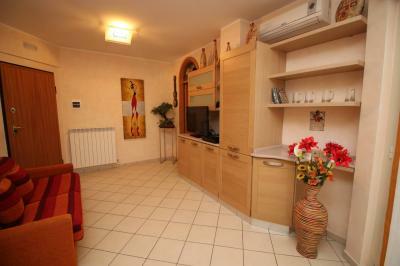 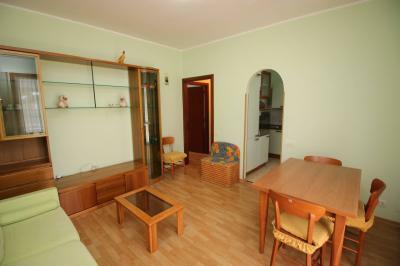 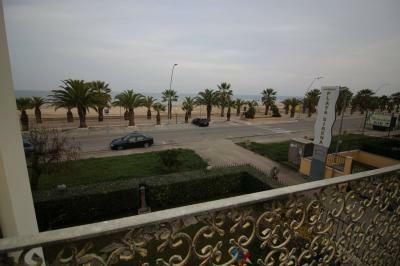 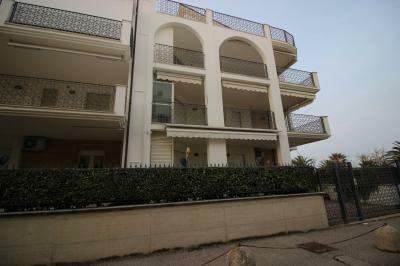 Offers for Sale an Apartment located on the seafront of Tortoreto Lido. 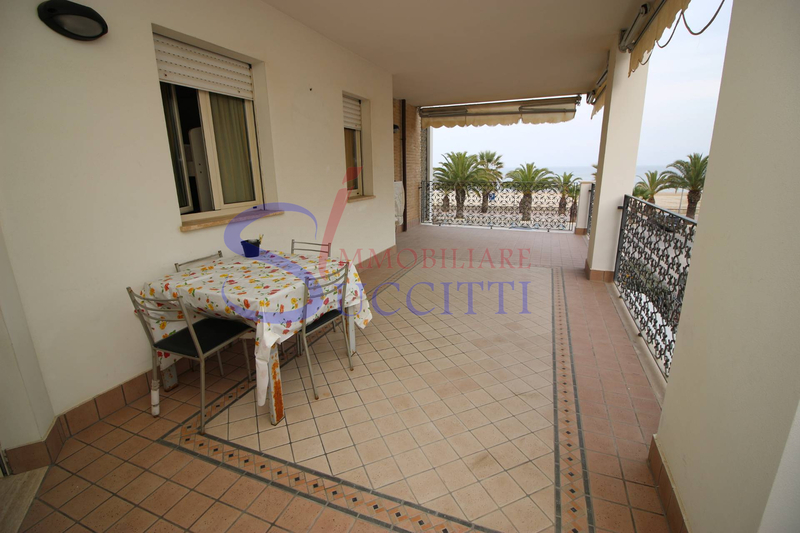 The property consists of a living room with kitchenette, one double bedroom with balcony facing the sea, a twin bedroom and a bathroom with shower. 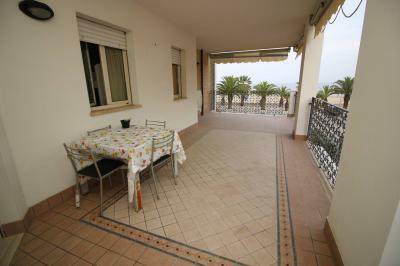 The living room leads to the beautiful terrace, completely covered and fully seaview, real strength of the Apartment. 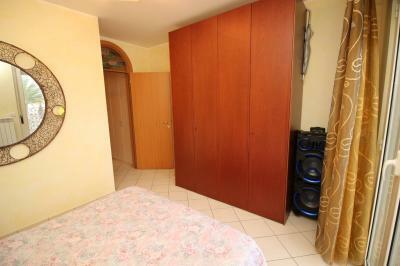 The property includes a garage in the basement. 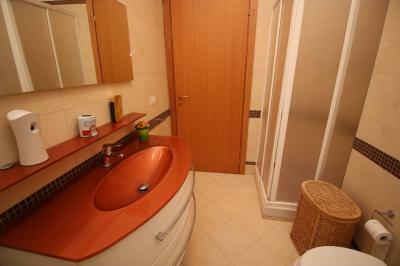 The Apartment has been designed using high quality materials; It has air conditioning with heat pump.